When your property sustains damage from a fire, flood, storm or other disaster, Decor Construction is here for you. Our team of highly-trained and experienced individuals will respond quickly, day or night, to take immediate action to protect your home or commercial property. After our initial response, we will provide a coordinated response to cleanup and restore your property back to pre-loss condition as quickly as possible. We are a full-service restoration contractor and a licensed general contractor providing comprehensive services in-house. 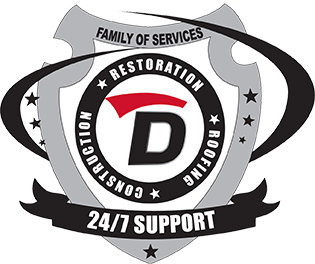 We are equipped and staffed to handle every aspect of your property restoration without unnecessary delays. We understand how difficult and stressful this situation can be and strive to provide professional and reliable services you can count on in your time of need. We’ll communicate with you and work with your insurance provider directly to streamline your claim and to give you one less thing to worry about. We will take immediate steps to protect your property by securing windows and doors and covering any damage to the roof or siding that could leave your property vulnerable. Our goal is to protect your property from additional damage until permanent repairs can be made. A dedicated project manager will oversee the entire restoration process from start to finish. This individual will coordinate all the details to ensure your property is restored in an efficient and satisfactory manner. Our team will evaluate damage to the structure and will properly clean, dry, and seal the structure to remove smoke and soot odors and residues, water, and mold growth. The items inside your property are also impacted when your property is damaged. We provide contents cleaning services to treat items affected by smoke, fire, or water damage. If items cannot be cleaned on-site, we offer inventory, packout, and secure storage for your items until your property has been restored. We are licensed general contractors and are capable of providing full reconstruction services for our clients. From replacing kitchen cabinets to replacing the entire truss system of a property, we can handle the project. We know disasters can happen at any time, and that’s why we provide 24/7 emergency service for all our clients. No matter what time you call, you’ll get fast, professional help and a team dispatched to your property as quickly as possible. 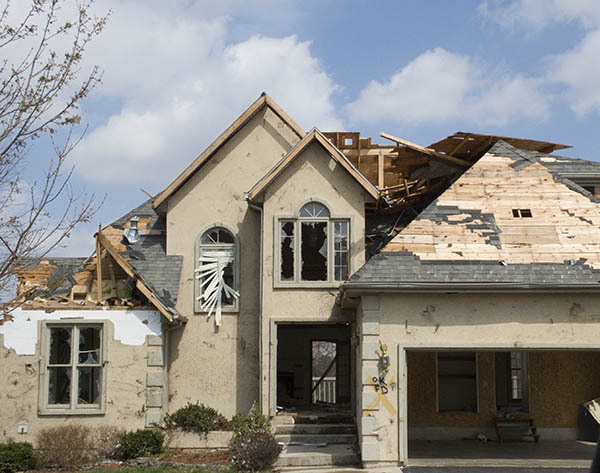 The first few hours after a property is damaged are critical when mitigating damage, and we’ll do everything we can to take care of you and your property. Call us today! Please fill out the form below to send us a message. If you need emergency assistance, please call us at (918) 382-7663. ©2018 - All Rights Reserved • Decor Decor Construction, Inc.